We know that starting a new business isn’t easy. From local regulations to space & leasing considerations, from legal requirements to financing options, it can be a complex and daunting endeavor. 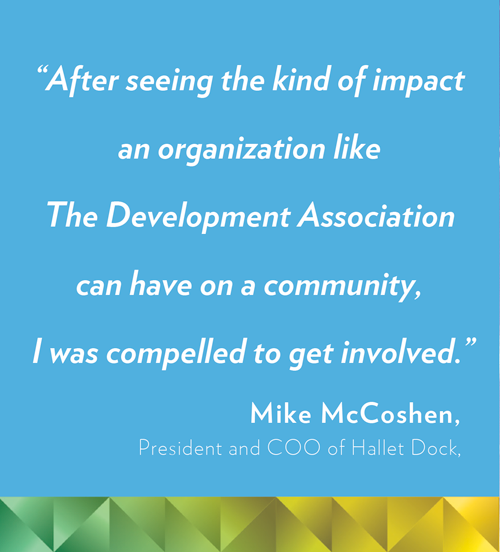 At The Development Association, we’re ready to help you successfully navigate through the details of starting your business, providing sound advice and solid expertise every step of the way. For a personal give us a call at (715) 392-4749 with questions or to get started on your path to successful business ownership today!